Thyme, an herb of many virtues, has been around for thousands of years. 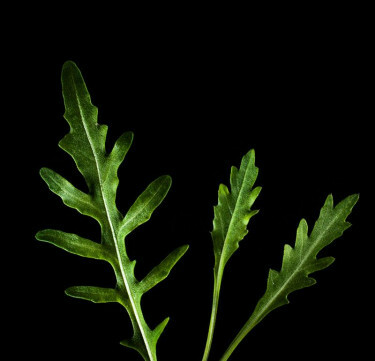 Nowadays it’s used for cooking and as a home remedy, for example as a cough reliever. Thyme is a somewhat modest-looking herb with small matte green leaves, a fresh fragrance and a minty aroma. If you want a stronger thyme flavour, crush the leaves to release the essential oils. Thyme can stand the heat for a long time, so you can add it to your stews and casseroles before you let them simmer. One way to use thyme is to fry it on a pan together with butter and garlic, before you add the steaks. Oh, the joy of anticipation! Box includes 3 capsules and a nutrient pack. Note: It is highly advisable to pick and grow plant capsules with the same growth rate. 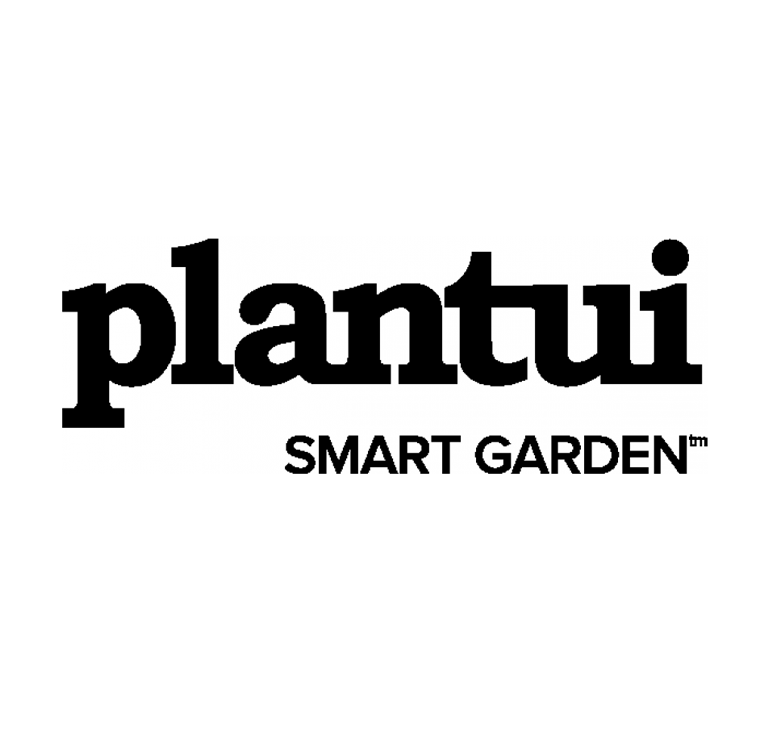 Let nature into your home with the help of a Plantui Smart Garden device.